Arnold Clark Kilmarnock offers professional, competitively priced ownership services, along with exceptional customer service. 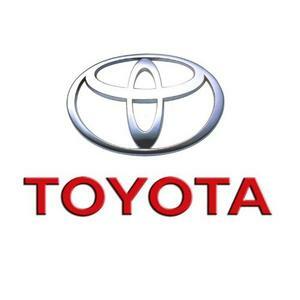 Our expertly trained staff are on hand to ensure you and your Toyota receive the best care possible, and we will only ever use Toyota genuine parts on your Toyota. Excellent work. Very efficient and friendly customer service.